After belatedly recognising the declining performance of CityWest Homes (the Arms Length Management Organisation that runs Westminster’s housing stock) Westminster Council’s Conservative leadership announced a review, led by consultants Campbell Tickell, looking at the organisation’s performance and structures. Labour is disappointed and frustrated that the Council’s consultants will only be meeting with the current Residents Council and a few selected additional residents before their report to Cabinet is produced, excluding other CityWest residents from having a direct say in their future. However local Councillors are being asked to feed in their own views into the process. Please send your ideas to Labour’s Shadow Cabinet Member for Housing and Customer Services, Pancho Lewis (to plewis@westminster.gov.uk) with the email subject heading ‘Submission for CWH Review’ so that we can submit your ideas into both the Council and Scrutiny Committee Reviews. This entry was posted in Affordable Housing, City West Homes, Housing, Housing Repairs. Bookmark the permalink. – A failure to consult and coordinate Major Works programmes with residents or other departments within CWH, and to provide cost efficient strategies for any necessary works. – A failure to manage the day to day issues affecting the building, including not instigating the requirements of the Fire Risk Assessment for more than two years. – A failure to handle and process any enquiry, comment or complaint within their own Service Level Agreements, and after 18 months of instigating the new system, they still use the newness of the process as an excuse for any delays. – An inability to provide correct and accurate information in the first instance, and a subsequent game of trying to cover up the errors of the misinformation provided as a result. – A failure of anyone to take ownership of a particular problem as it arises. – Nominate a building ‘czar’ for each block, estate or area, as a central point for all information about that particular area, including proposed Major Works, incidental repairs, daily cleaning and the like. This person would be the first point of reference for any queries, and should be able to answer any immediate questions directly, or at least direct the resident to the correct person ad/or department. – Instigate and maintain a disciplinary process for any staff members not completing their tasks efficiently and professionally, and feedback this information to residents. What is your deadline for receiving submissions pls? People are in despair! The repairs service in disrepair! how ironic!!! 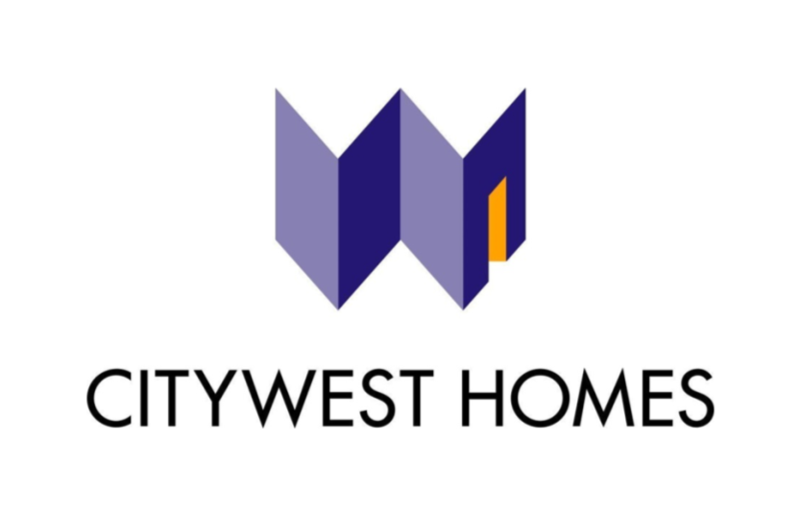 City west homes are absolutely incapable of conducting any work from beginning to an end. They are lacking organisational, executive skills and their actions are based on the fact who is covering for whom and who is winner in the contestant of cracking jokes and trying to be funny (they call it personality). They also DO NOT have any cognitive ability to understand consequence and therefore the tardiness in their works because no one is responsible to anyone. This has caused enormous suffering for the tenants over the years, yet no one paid the price for delays, shoddy works, poor maintenance of the flats and surroundings. There is also no control over work and actions of AMRA who are calling meetings and cancelling them without prior agreement with tenants and, until recently never disclosed minutes of the meetings and their financial activity. I have complained about this years ago, but they refused to reveal their activities and were wholeheartedly supported by Mr Leon Williams. This must end somewhere because not only to stop their incompetence that someday may cost lives, but also to cut down the costs because their conduct costs money since they are choosing the cheapest options, which always shows to be more expensive exercise see: GRENFELL. So there.